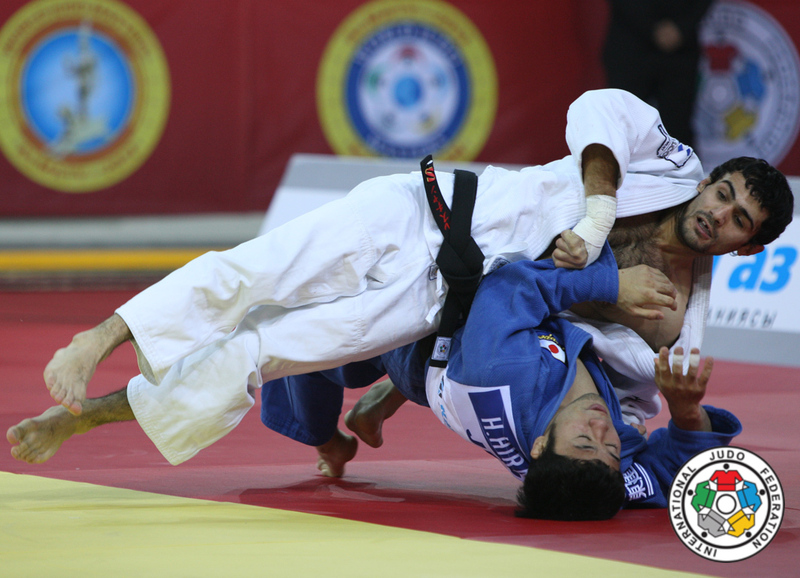 Hiroaki Hiraoka was finallist of the 2012 Olympic Games in London and he won silver at the 2013 World Championships in Rio and 2011 in Paris. 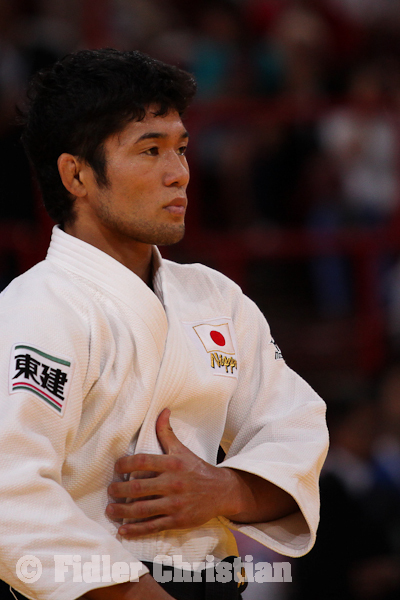 He won bronze in 2010 in Tokyo. 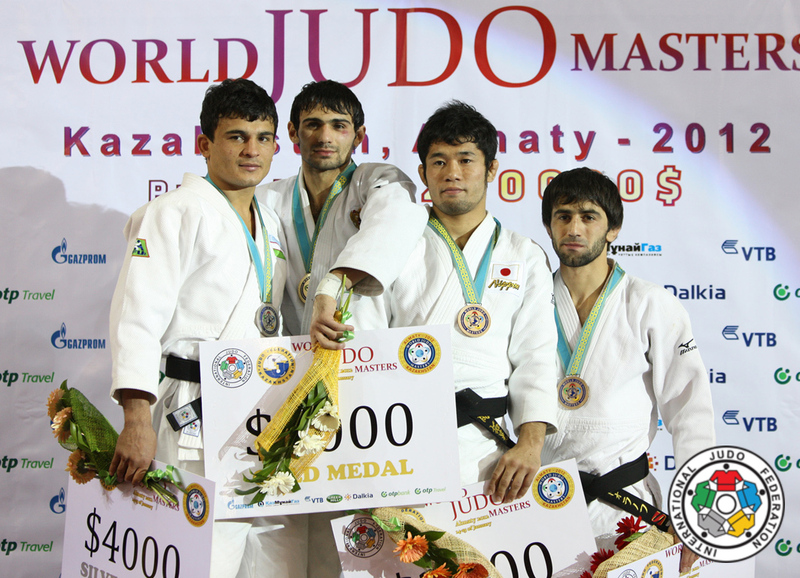 He Asian Champion in 2008. 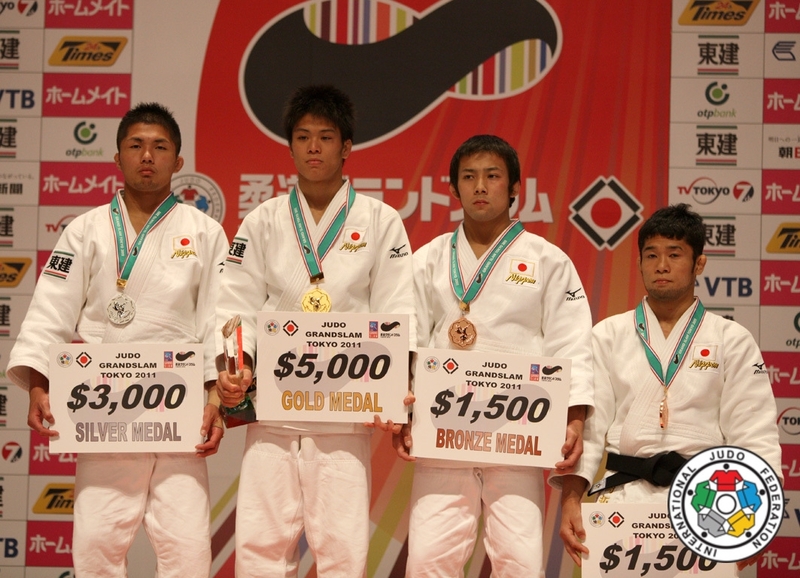 Hiraoka won World Junior bronze in 2004. 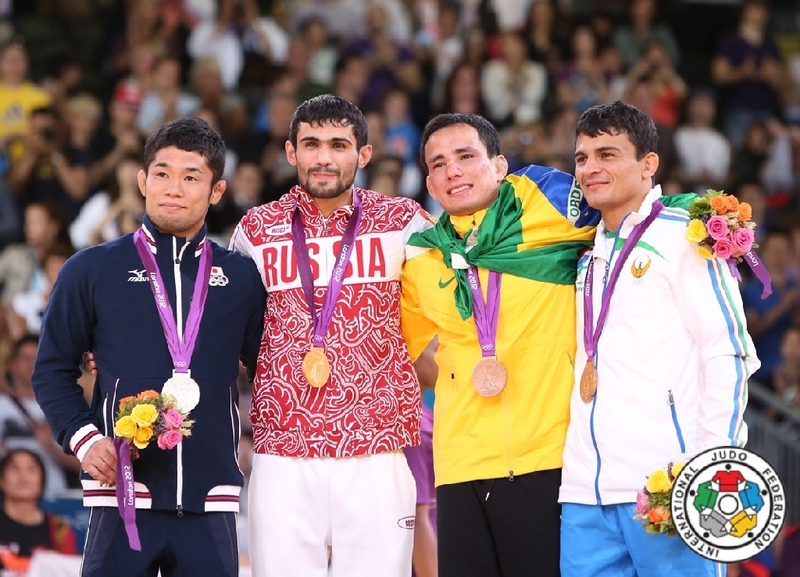 Won the Grand Slam in Paris in 2008. 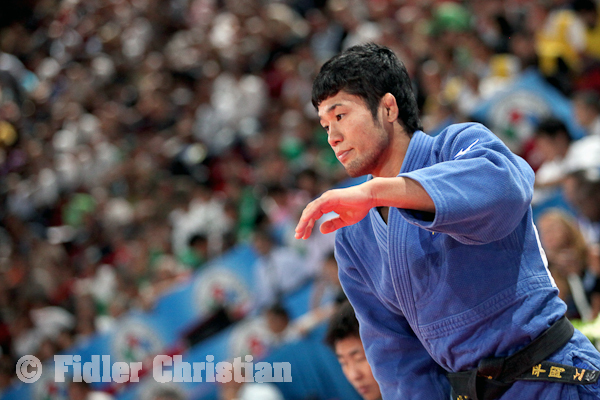 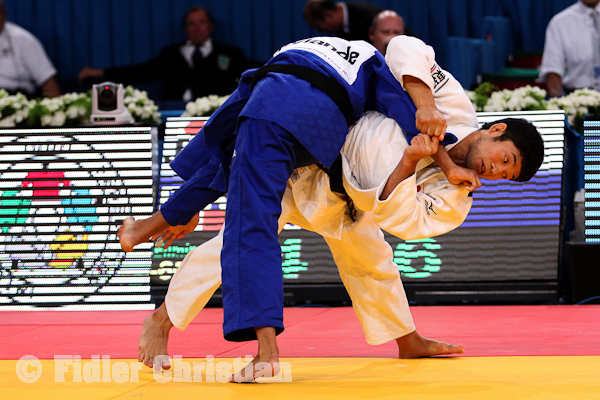 Hiroaki Hiraoka (JPN) was number 1 of the IJF World Ranking for seniors U60kg in 2010.